Acknowledgments: This testing funded by the U.S. Geological Survey and Mid-America Earthquake Center. We would like to thank Dr. Roy Van Arsdale for coordinating the visit to the sites. 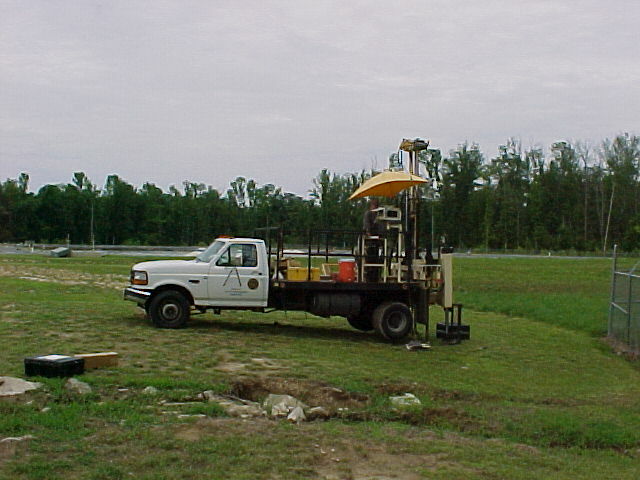 On June 5-7, 2001, six CPT soundings were performed at three different sites near Memphis. TN. The three sites include one near the banks of the Wolf River in Germantown, another one near the banks of the Loosahatchee river,near Benjestown, and one at CERI, in Memphis.